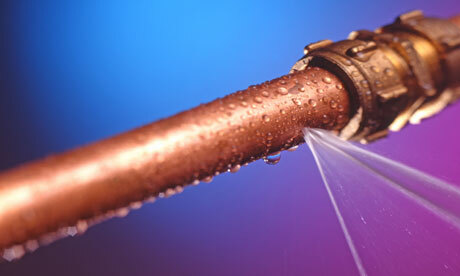 Leak Detection – Do you have a leaking wall from all of this bad London weather? We are on call 24/7 to help you with your water damage during this cold, wet winter. We have had multiple enquiries regarding leaking walls and leaking windows, and we are here to help. Contact us at info@waterdamage.co.uk or 07743371384 and we can discuss with you how best to resolve your leaking wall or leaking window. We are specialists in water leak detection and water damage repairs, as well as building repairs and roof repairs. For all your water damage repairs and leak detection needs, contact us today.